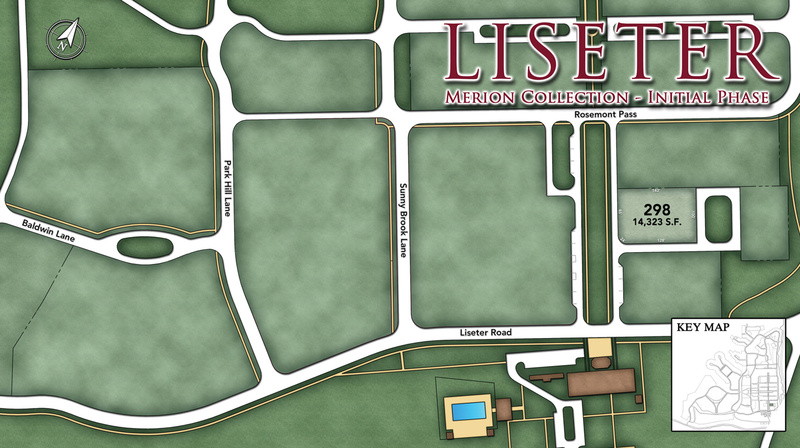 Thank you for your interest in Liseter - The Merion Collection! 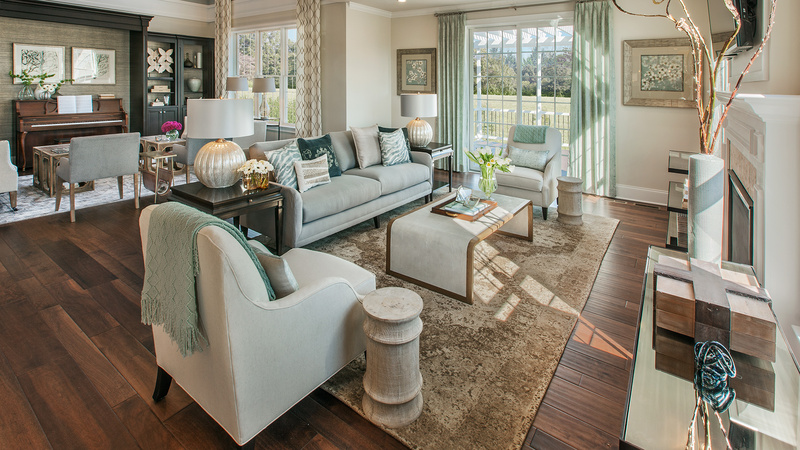 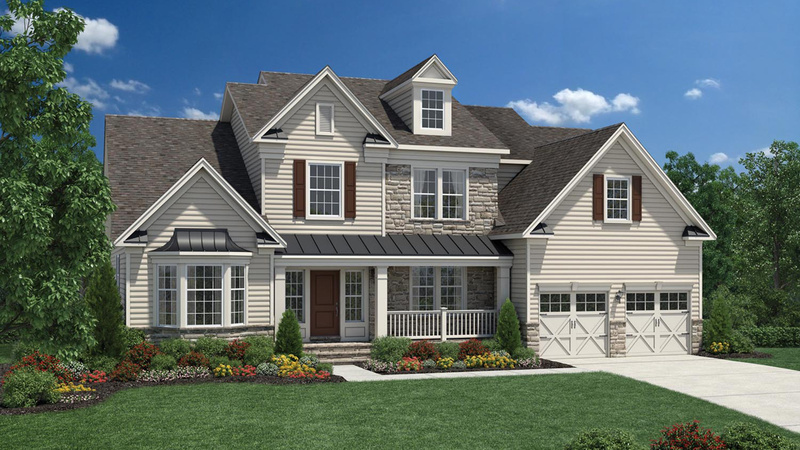 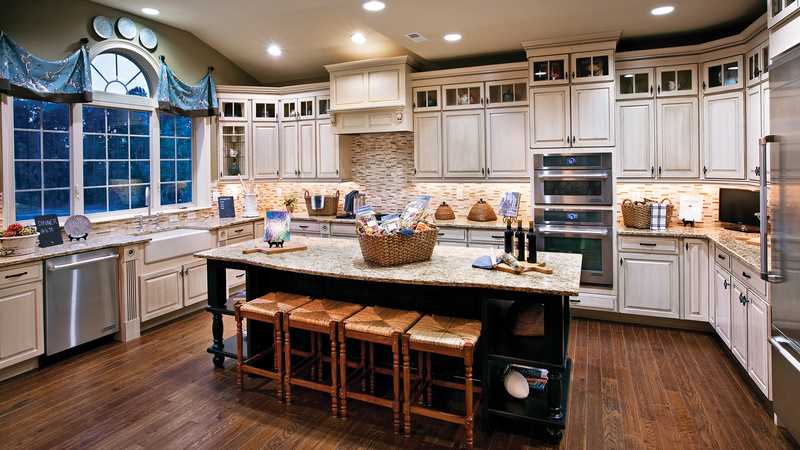 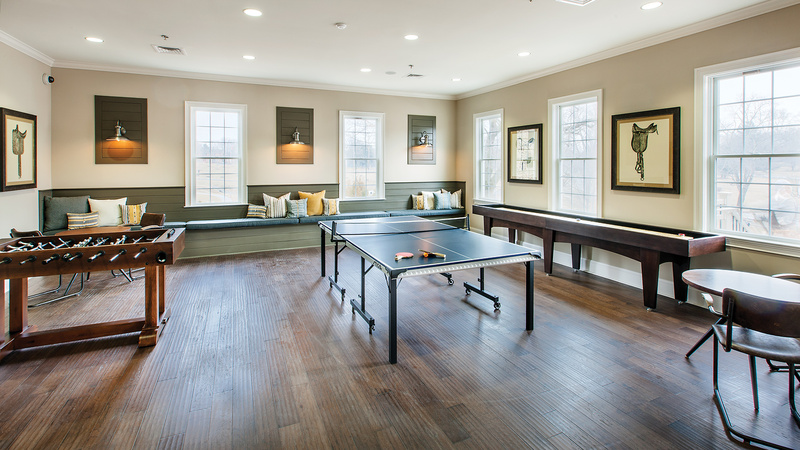 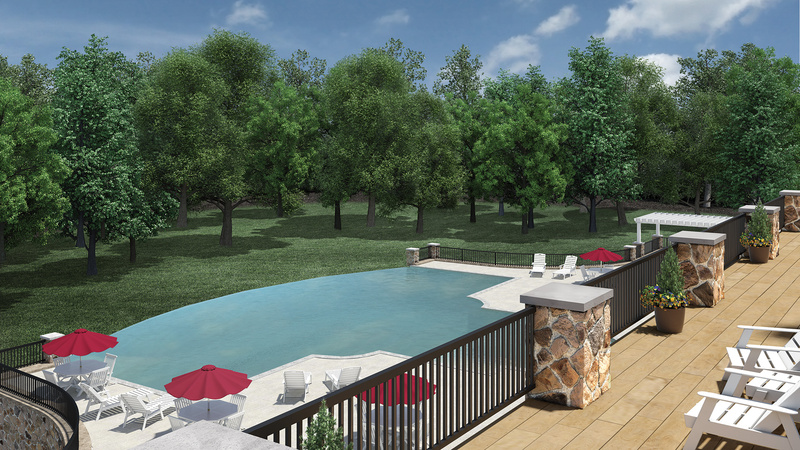 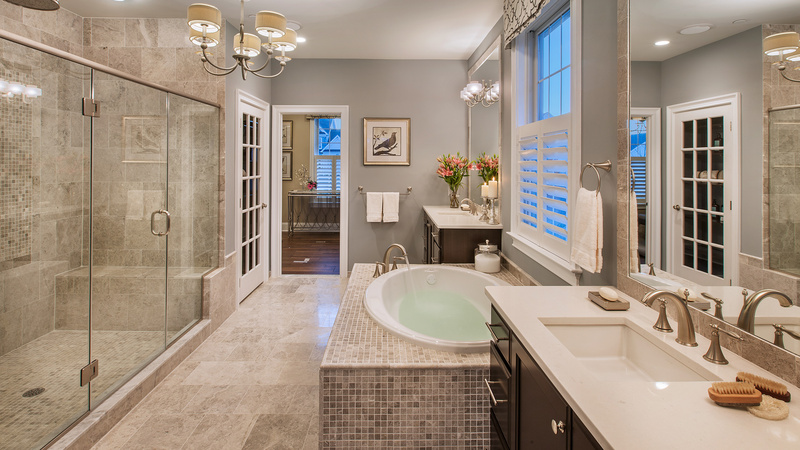 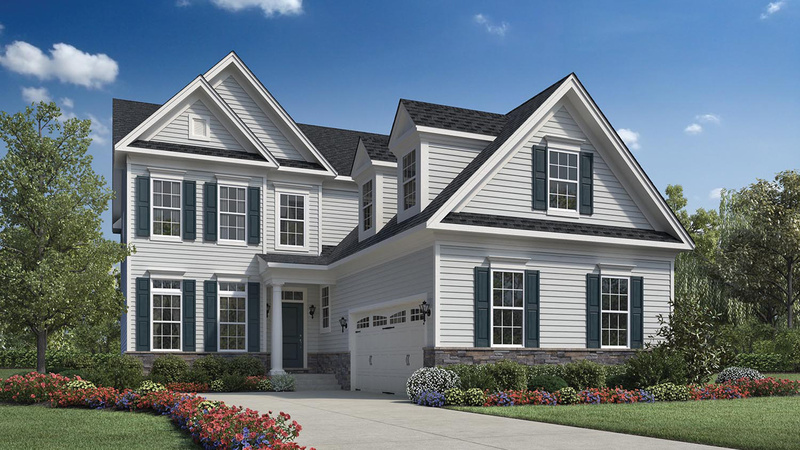 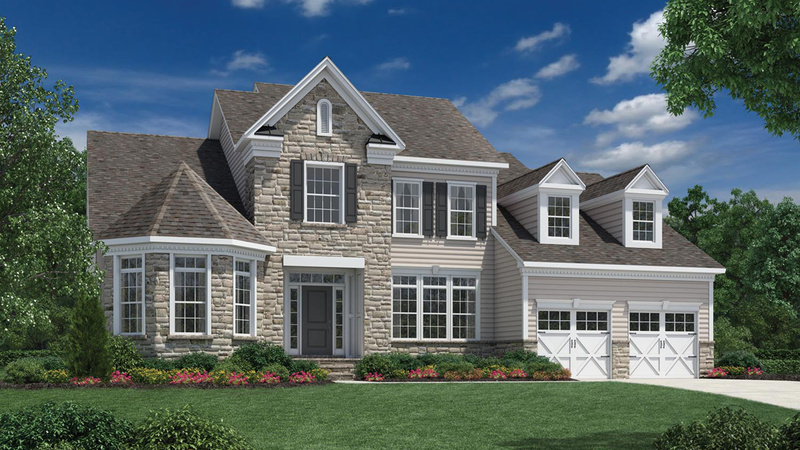 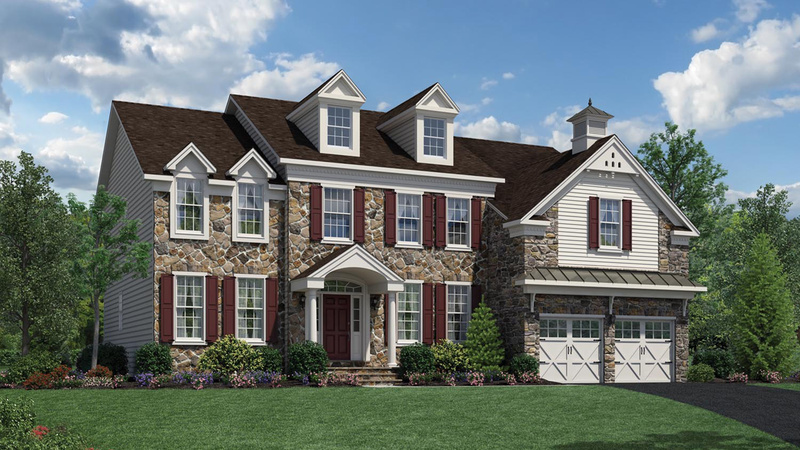 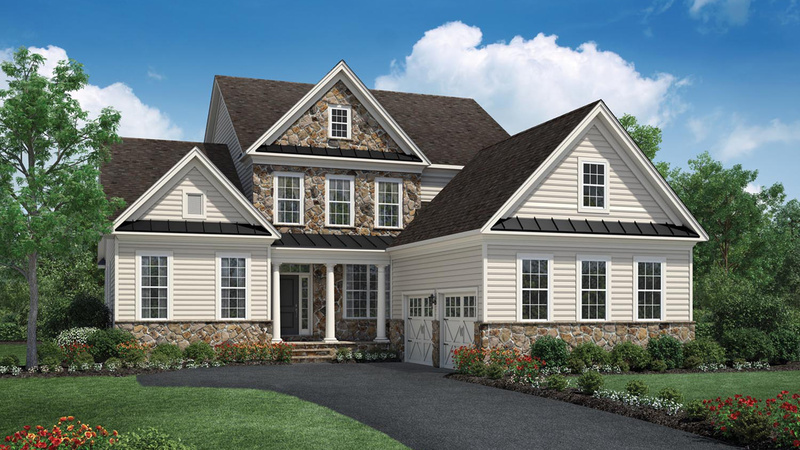 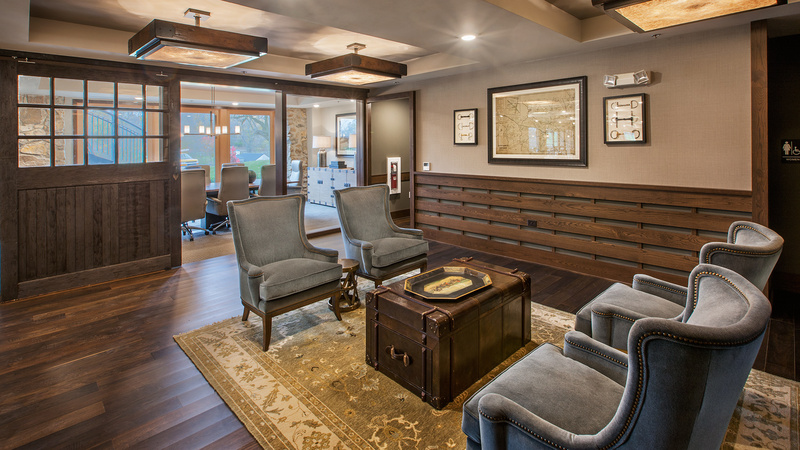 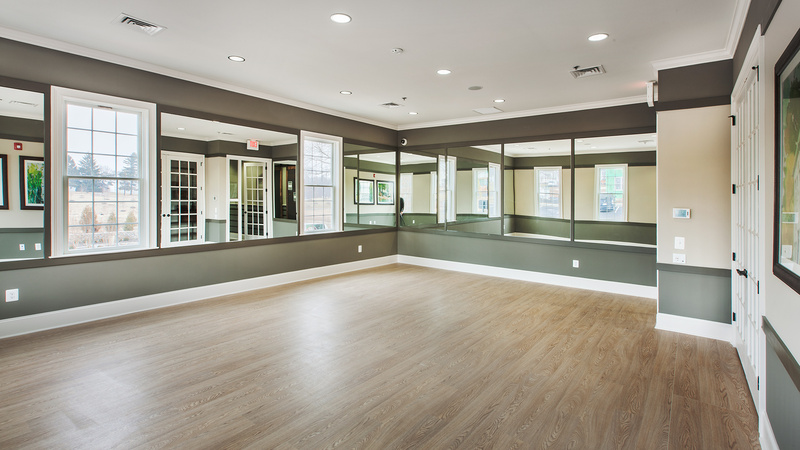 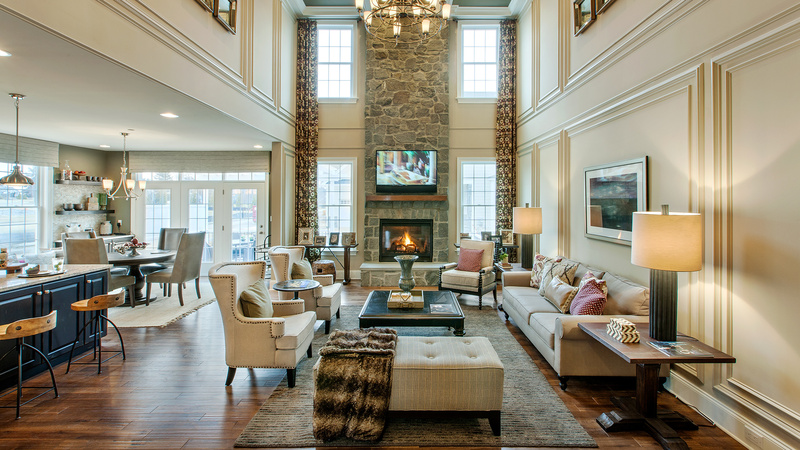 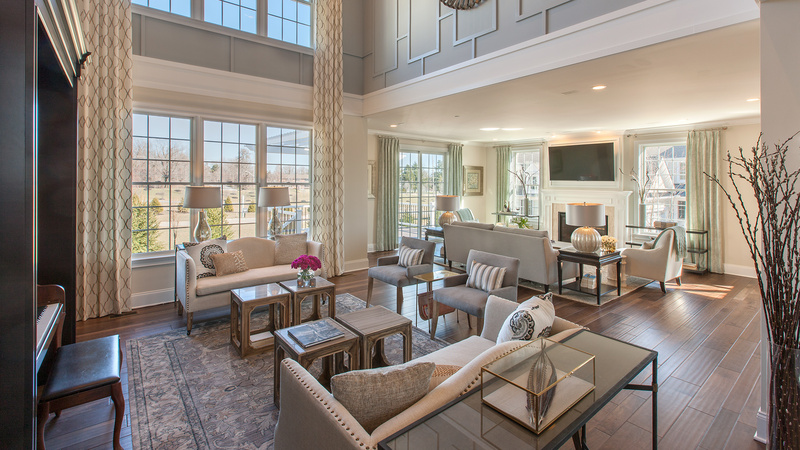 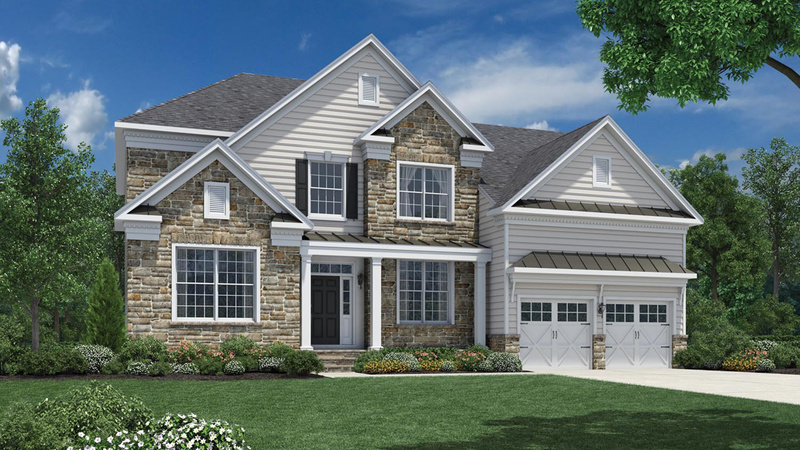 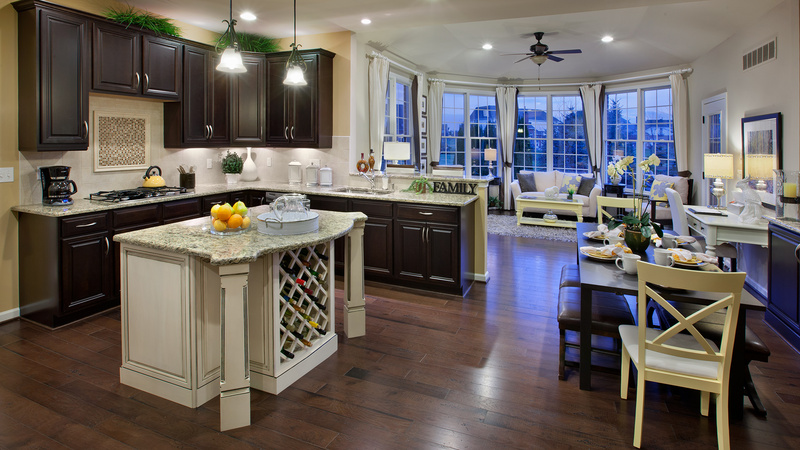 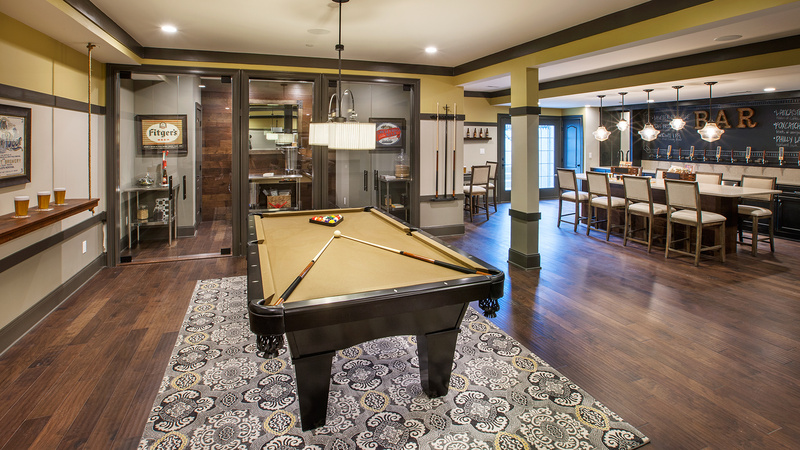 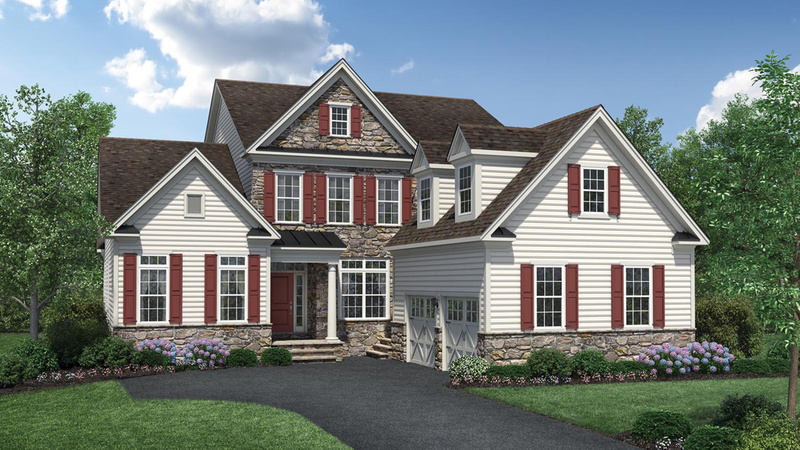 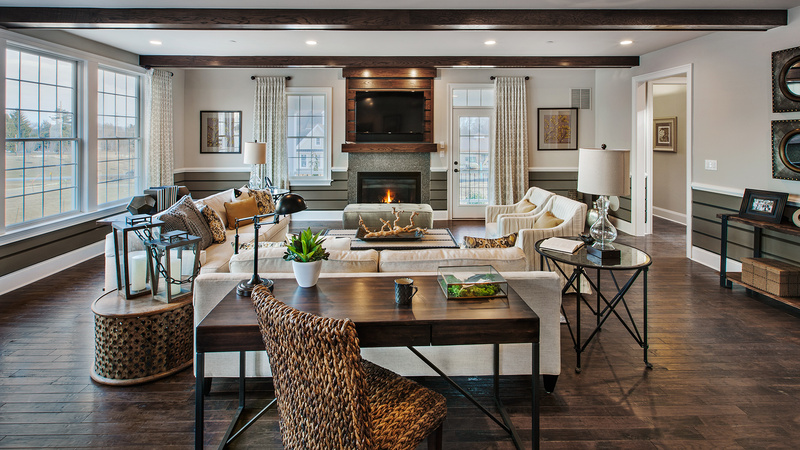 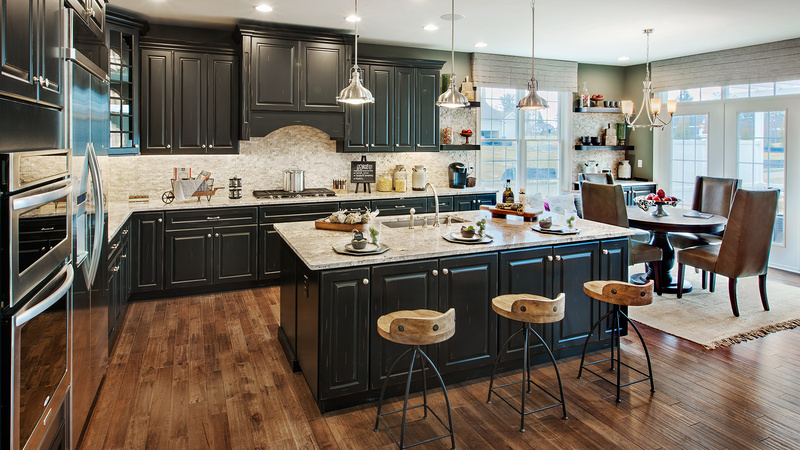 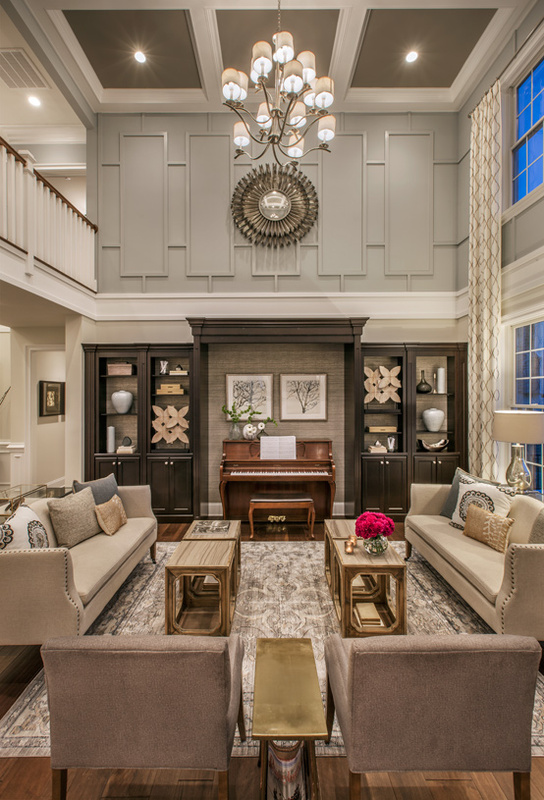 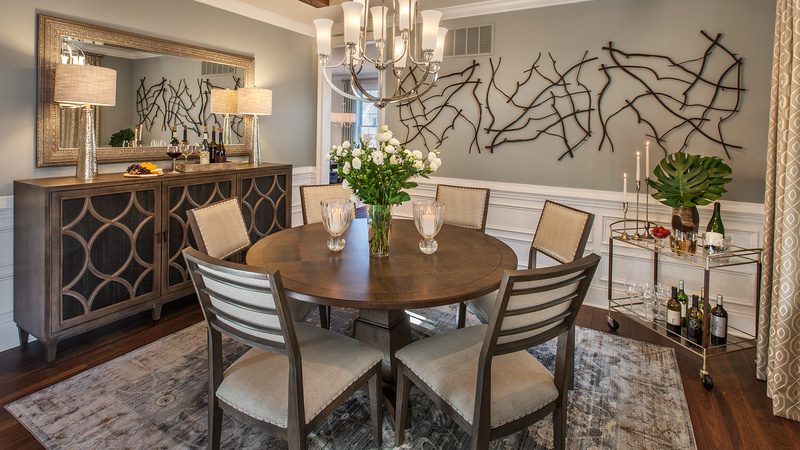 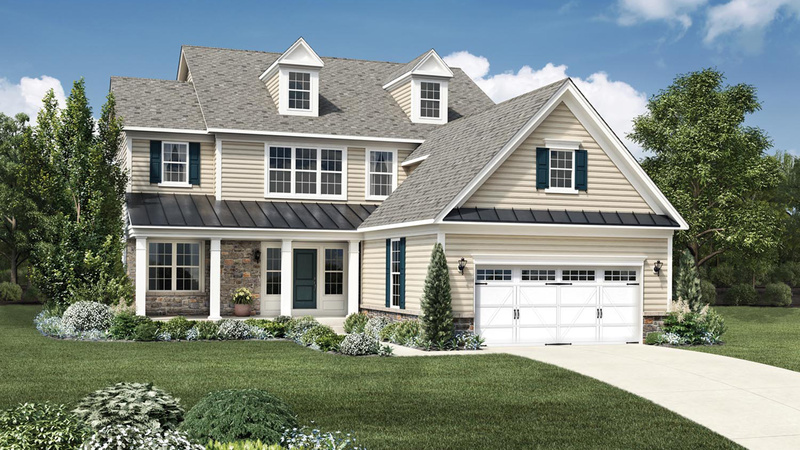 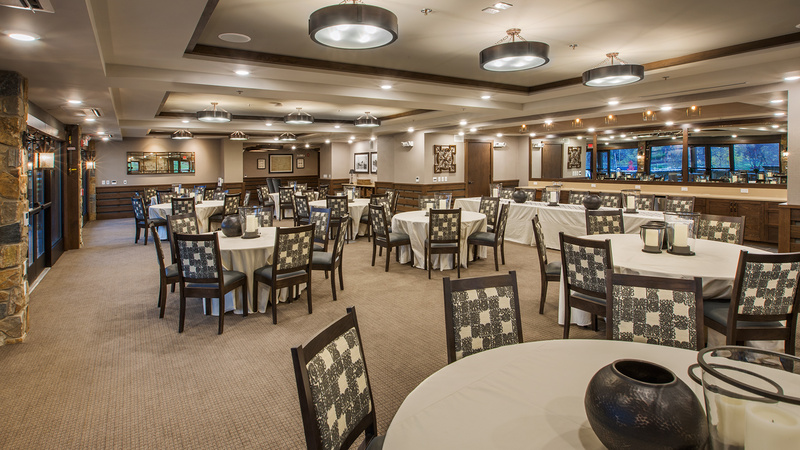 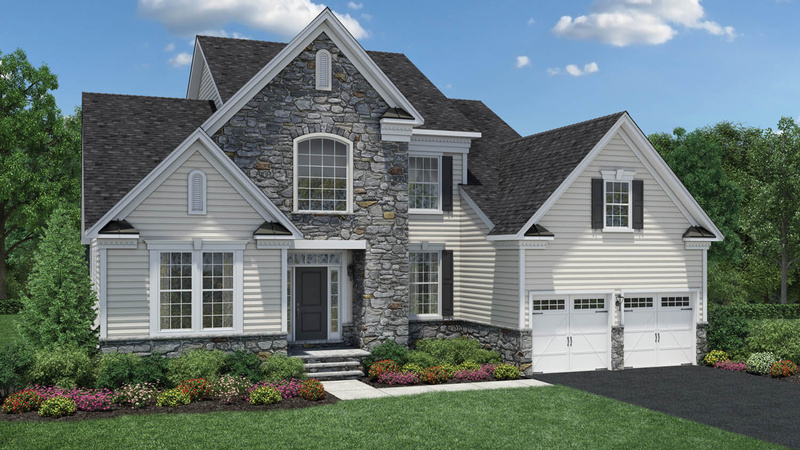 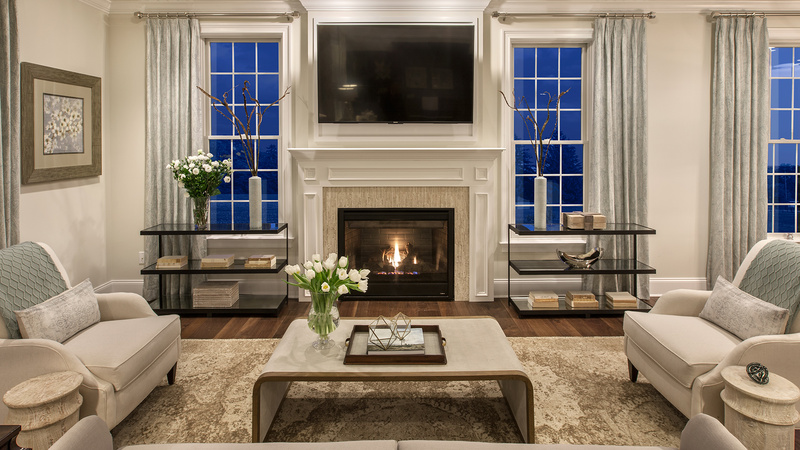 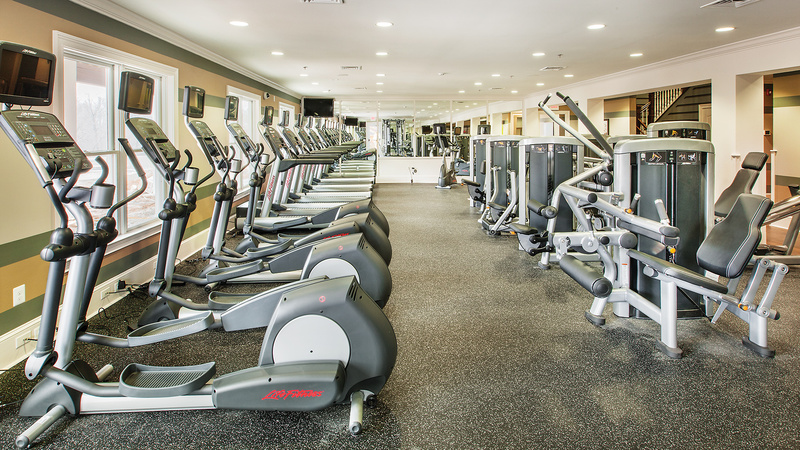 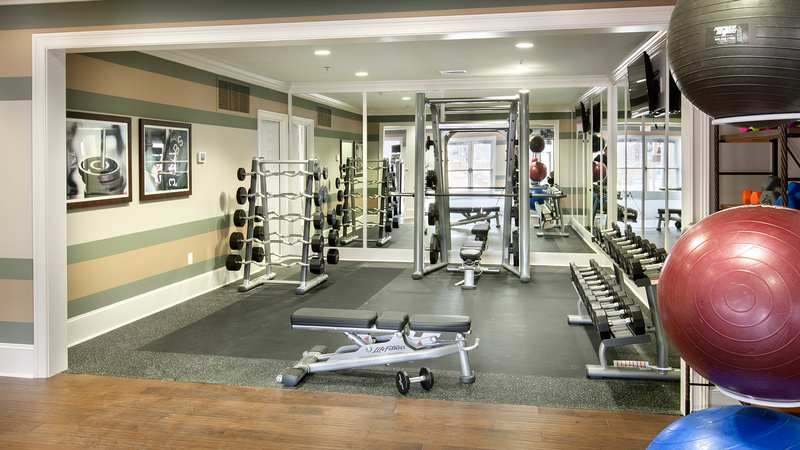 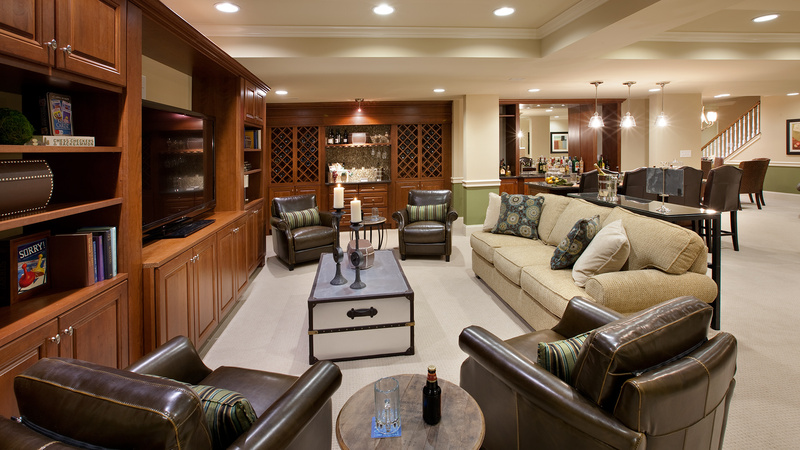 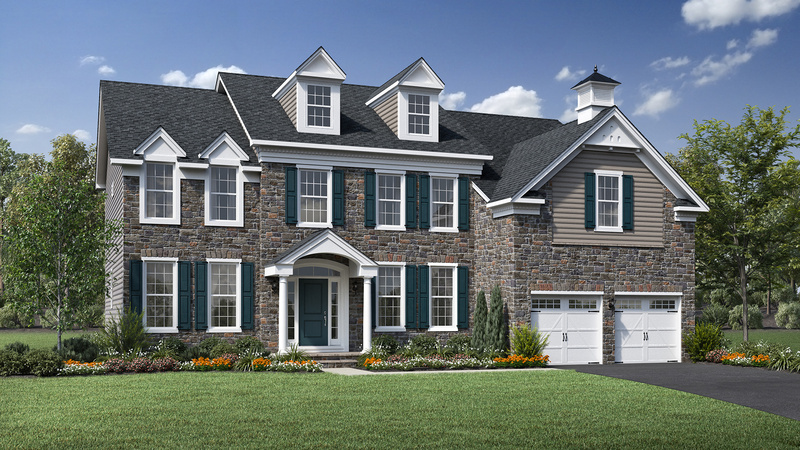 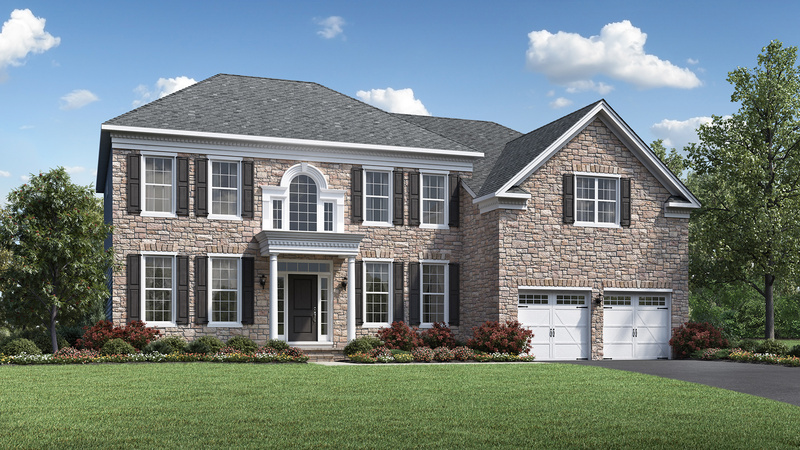 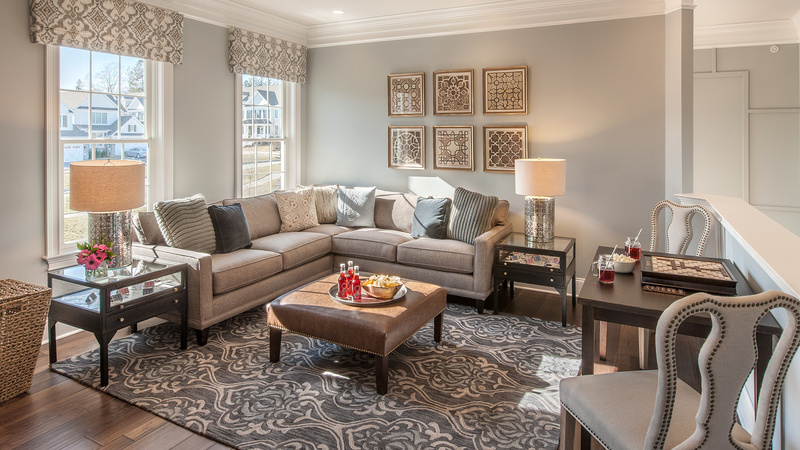 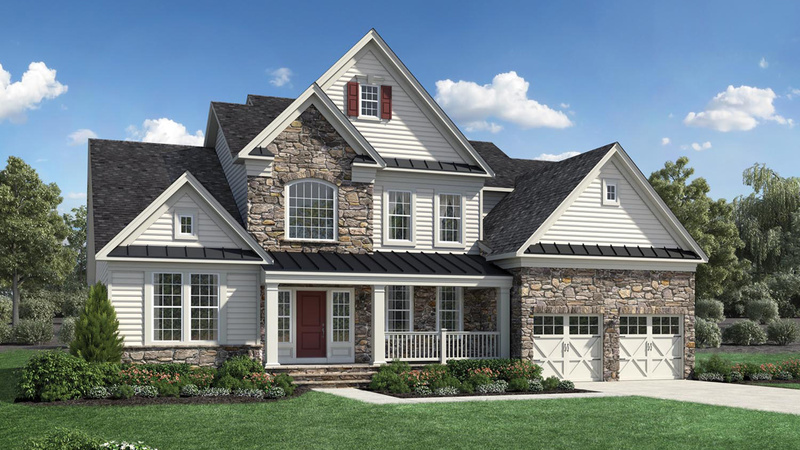 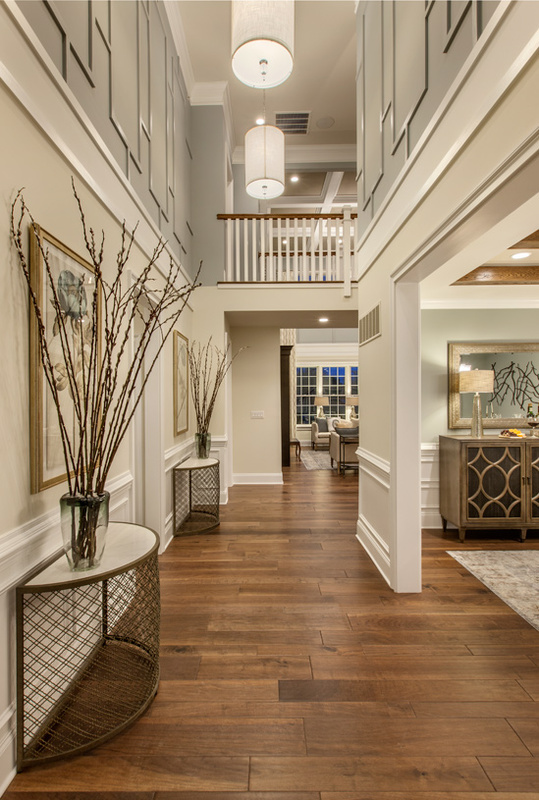 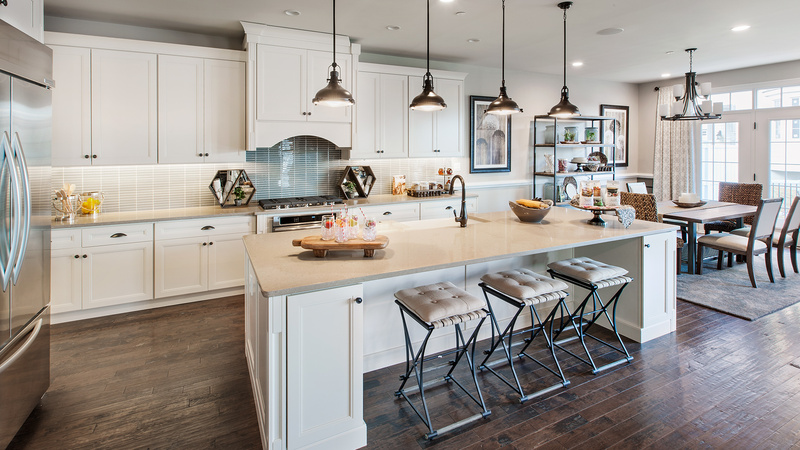 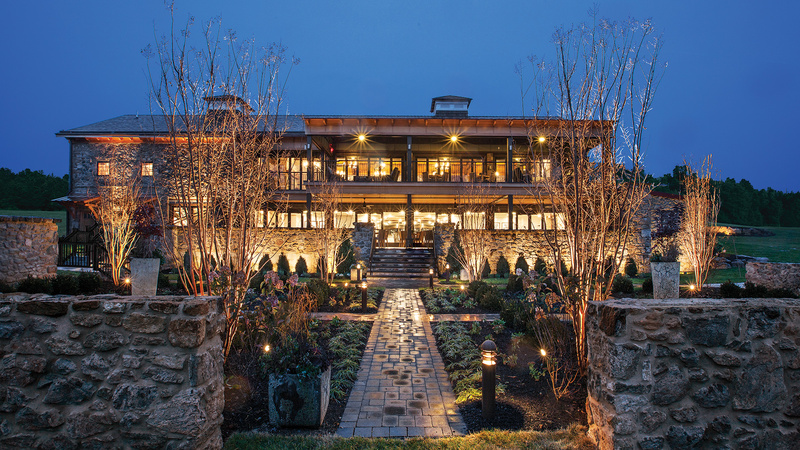 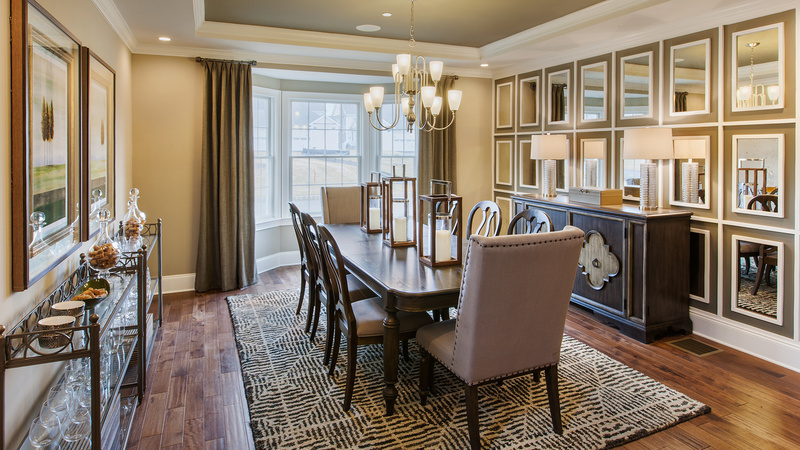 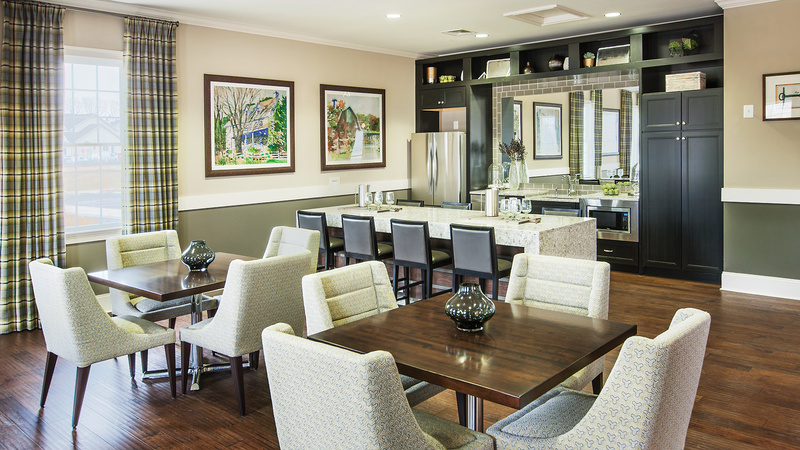 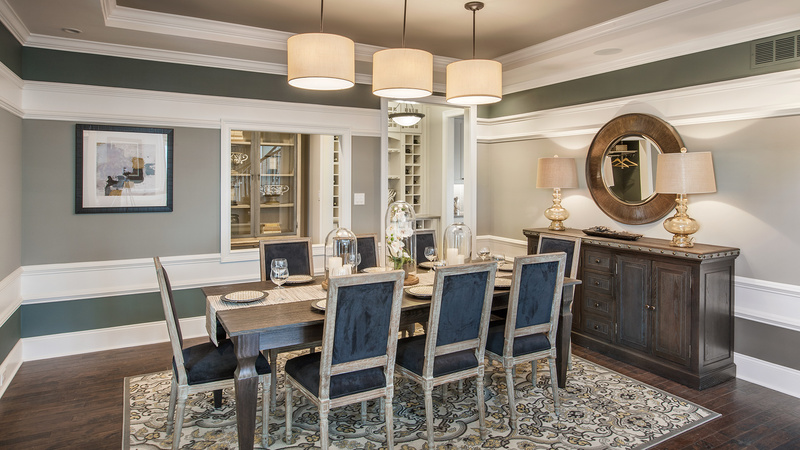 Liseter is a sophisticated new home community offering a coveted Main Line lifestyle. 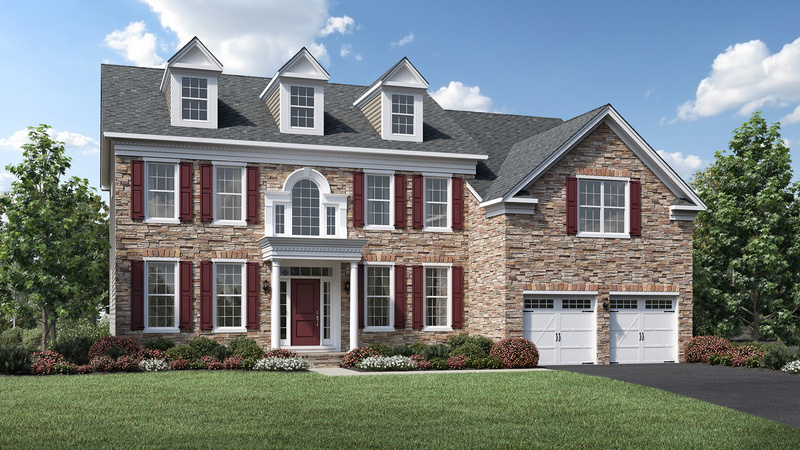 Liseter - The Merion Collection features luxurious low-maintenance single family homes, offering 7 spacious home designs from which to choose. 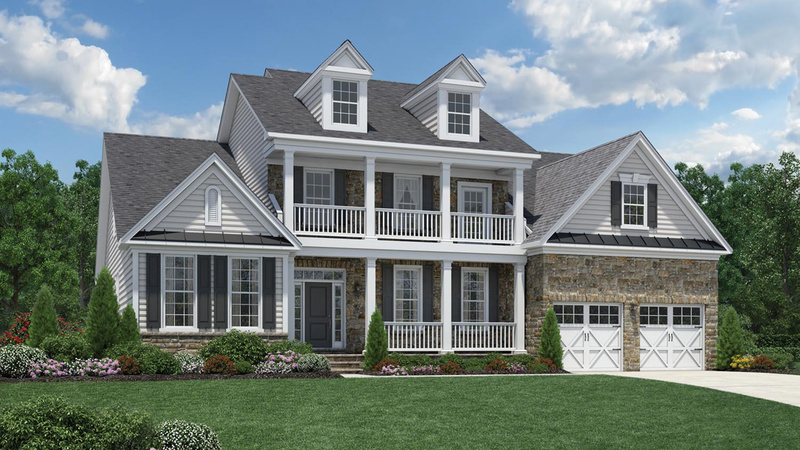 All homes will feature classic Main Line architecture and 2,700 to over 3,500 square feet of living space. 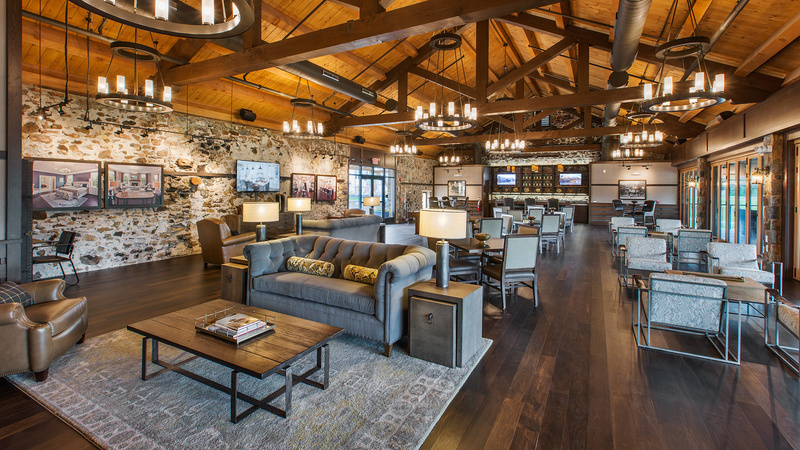 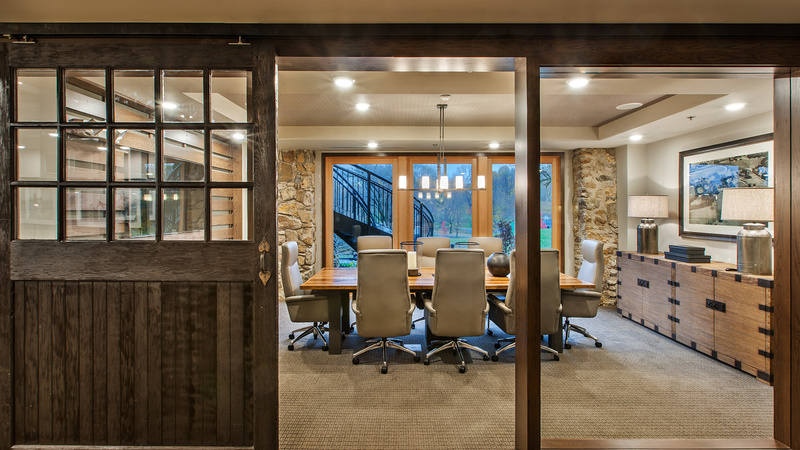 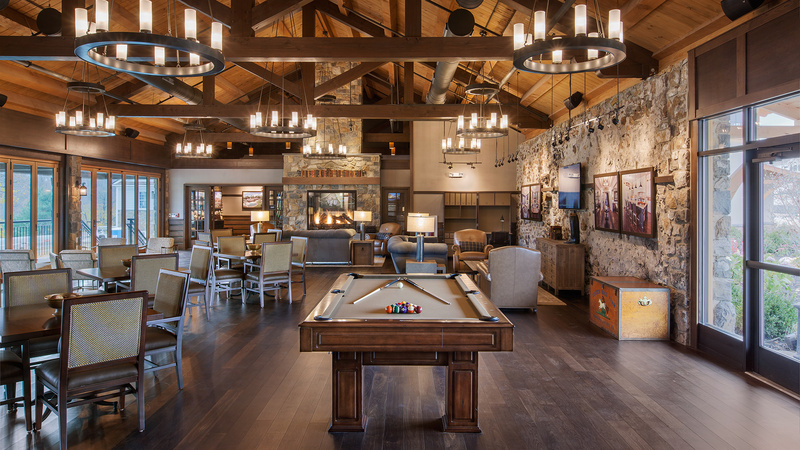 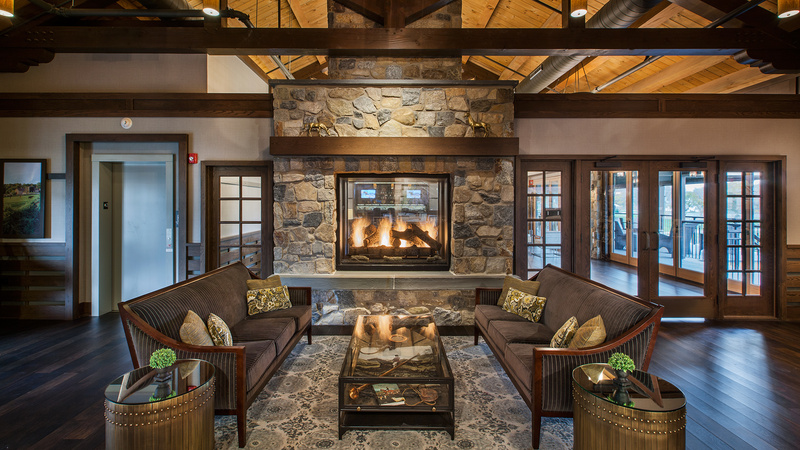 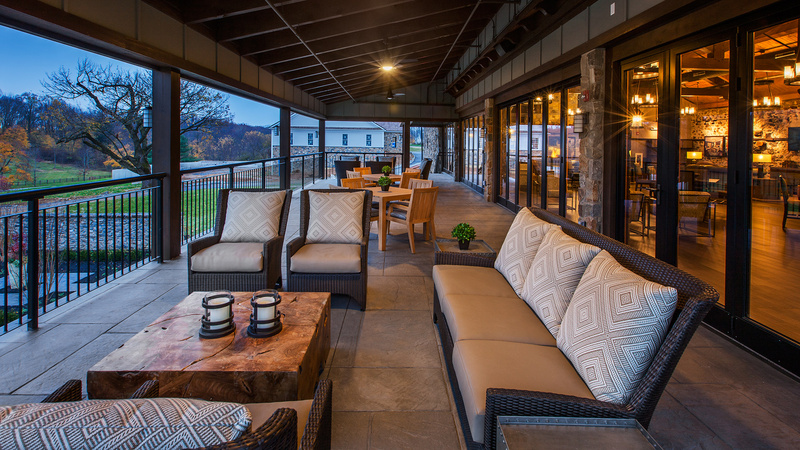 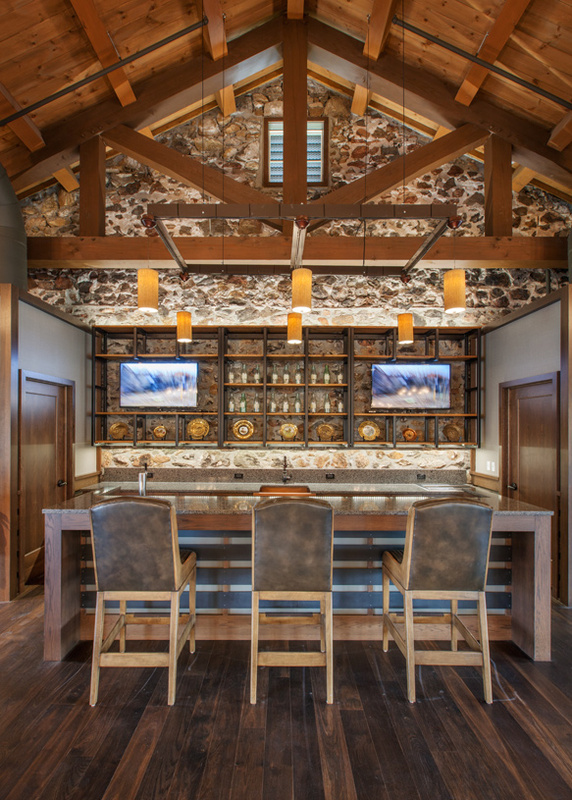 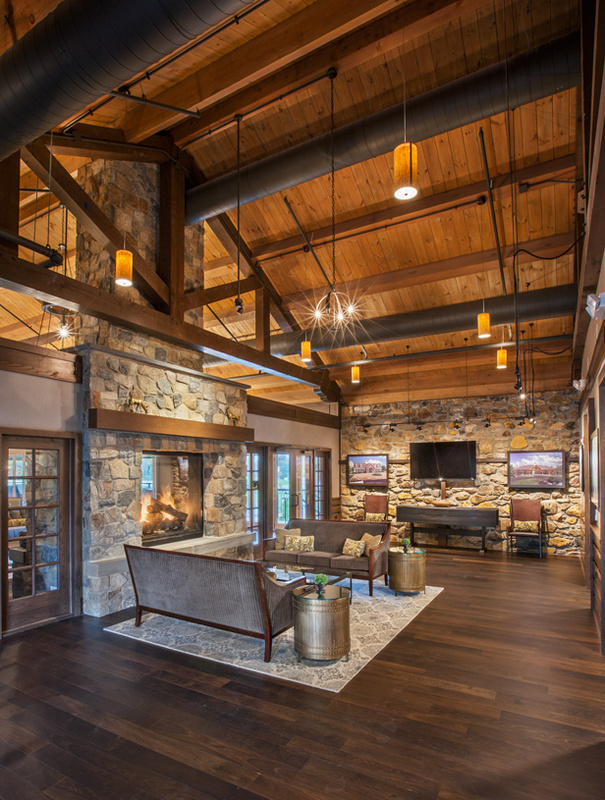 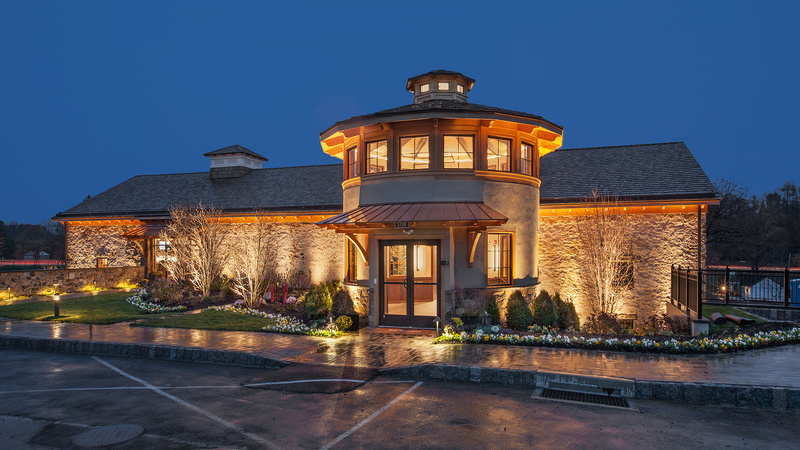 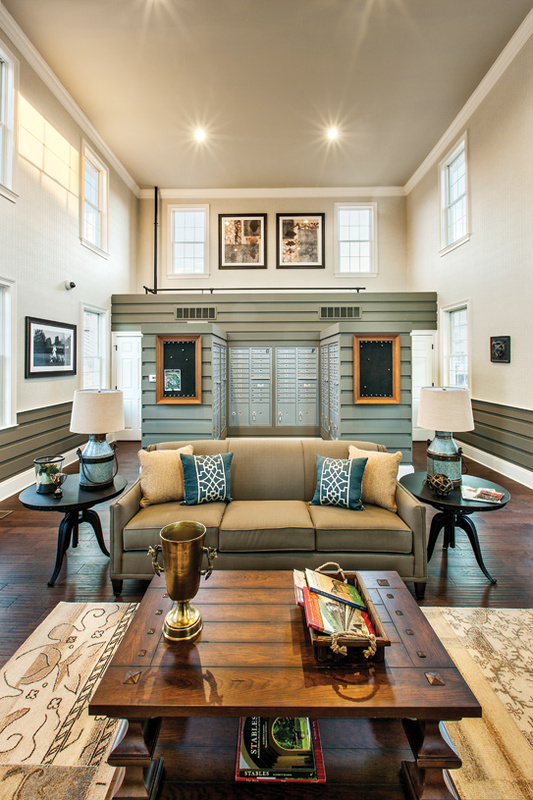 A 9,000 square-foot preserved barn has been restored and serves as the on-site community clubhouse. 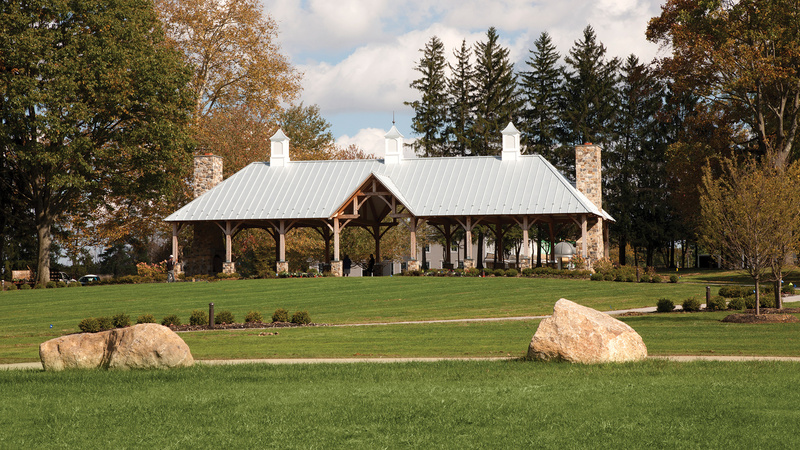 From Route 30: Take Route 252 South for 4 3/4 mile past St. Davids Road and Episcopal Academy. 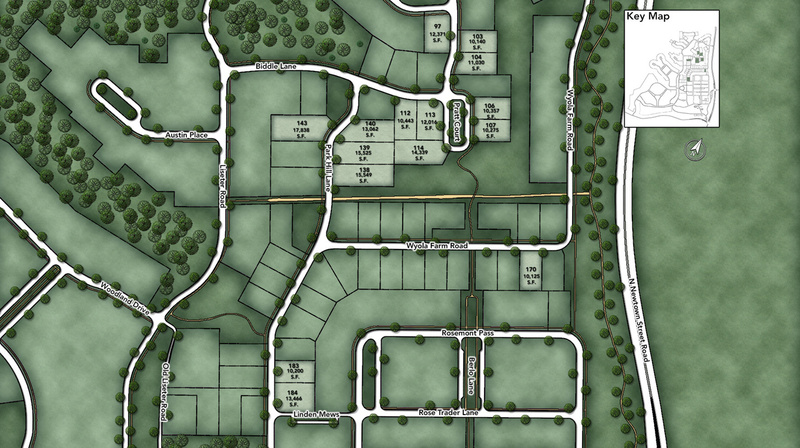 Turn right onto Liseter Road. 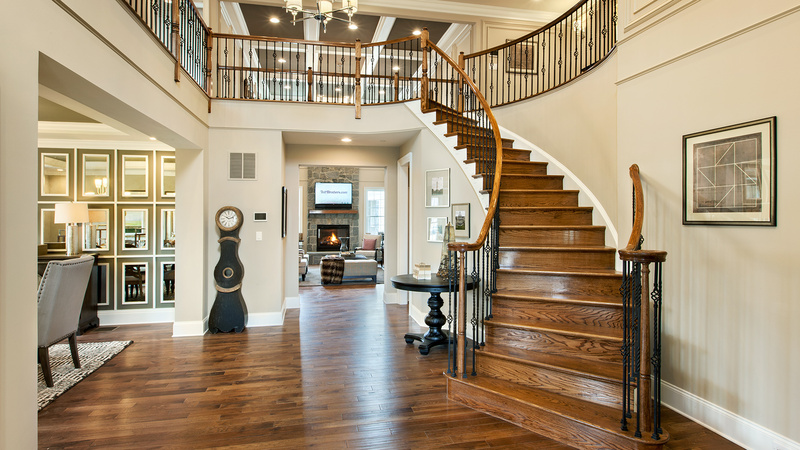 Stay to the right to continue on Liseter Road. 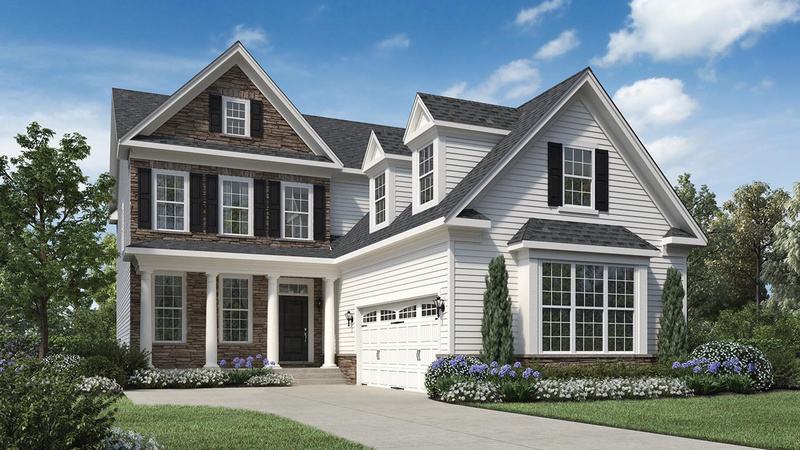 At the first stop sign, turn right and the sales center is located in the Shipley model home on the right. 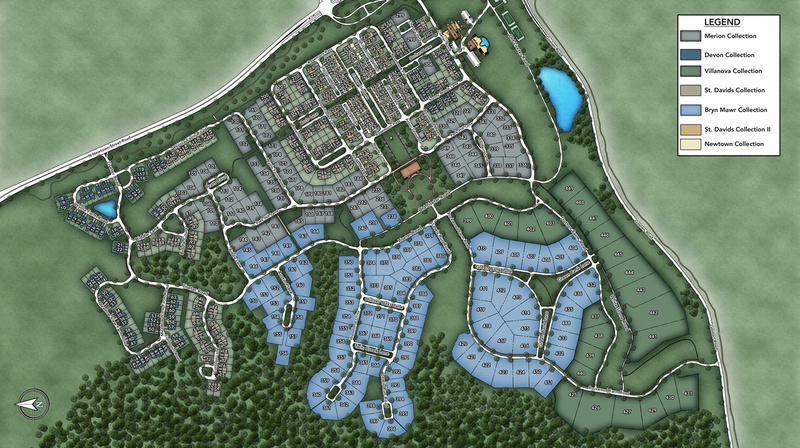 From Route 476 (the Blue Route): Take Exit 9, Route 3/West Chester Pike west for 3 1/2 miles. 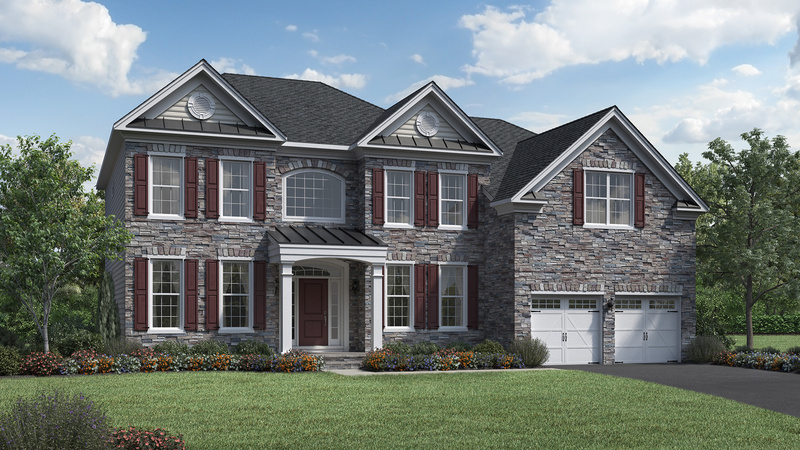 Turn right onto North Newtown Street Road/Route 252. 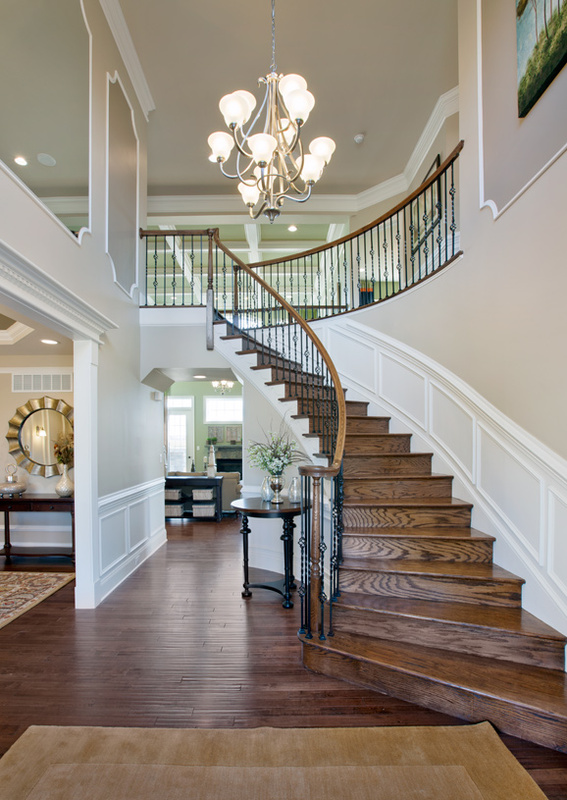 Follow for 1 3/10 miles, and turn left onto Liseter Road. 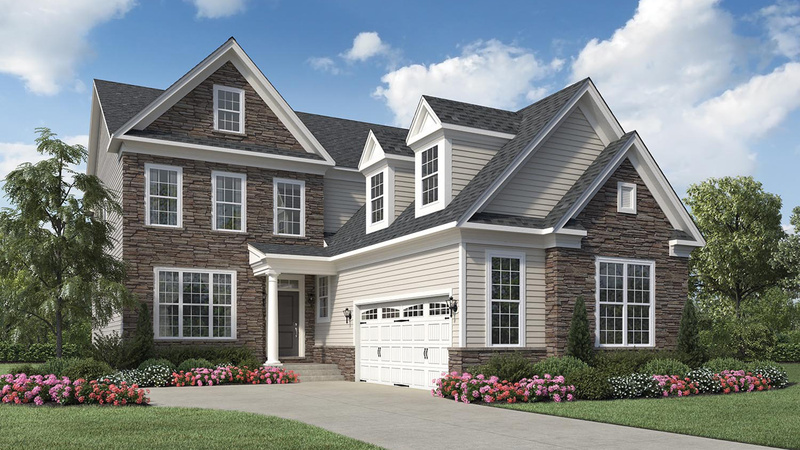 Stay to the right to continue on Liseter Road. 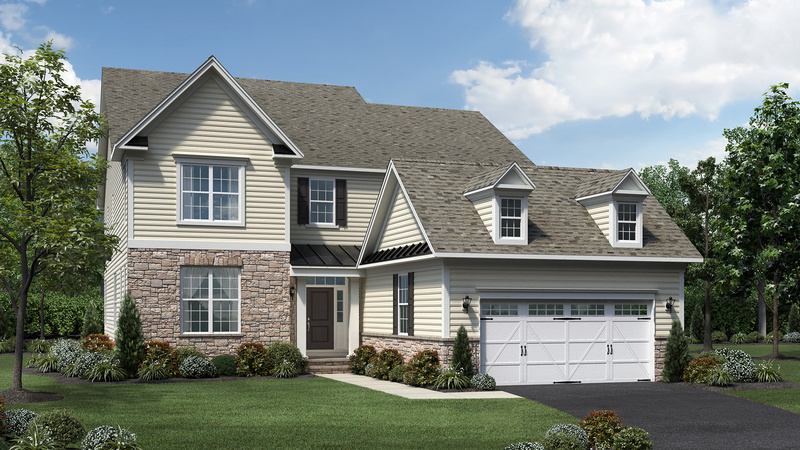 At the first stop sign, turn right and the sales center is located in the Shipley model home on the right.